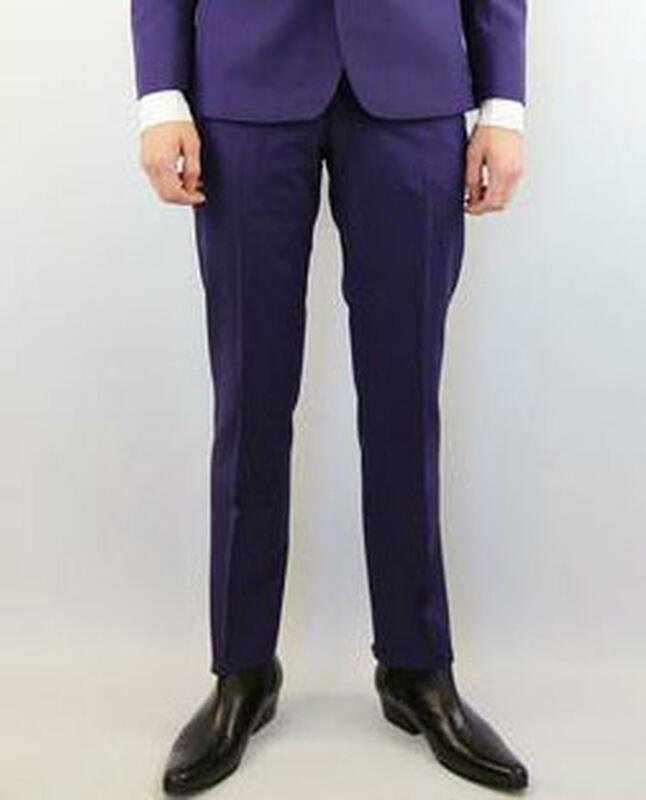 TAILORED by MADCAP ENGLAND RETRO SIXTIES MOD MOHAIR SUIT TROUSERS (Plum). This refined, sophisticated and dashing Mod 3 button, single breasted suit benefits form a luxurious Sixties inspired mohair mix fabric. Slim Retro cut in a striking colour way. 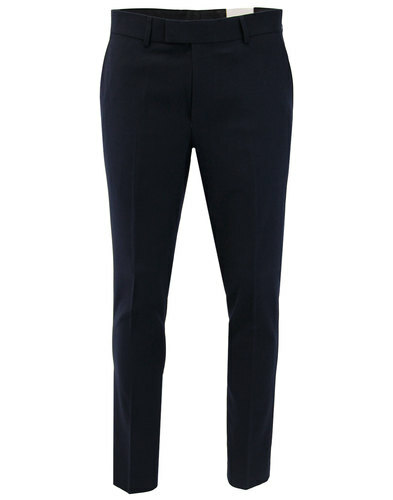 Covered buttons and ticket pocket make it the essential Mod suit. Tailored by Madcap England Sixties Mod 3 Button Mohair Suit. 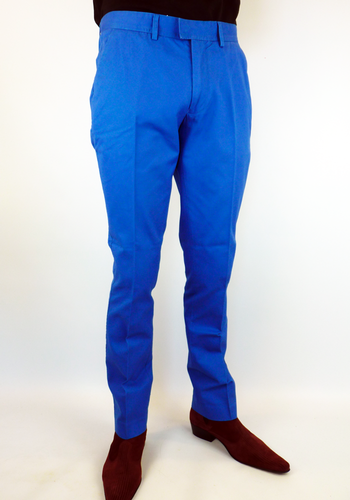 Madcap England tailored slim leg Retro trousers with classic slanted front pockets and button down pocket to reverse. Double clasp tab waistband and zip fly. The ultimate Mod Mohair Suit. 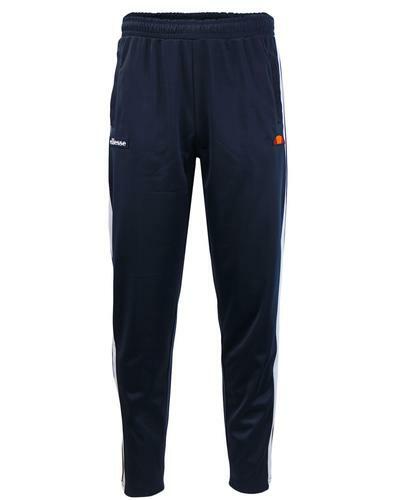 Part of the Tailored by Madcap England range. 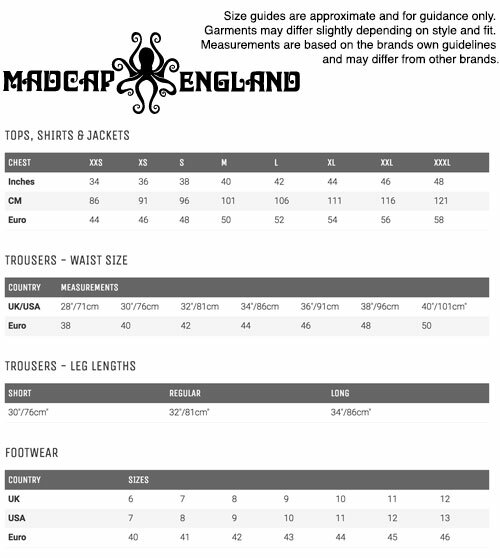 Brand: Tailored by Madcap England. Care: 55% Polyester, 35% Wool, 10% Mohair. Lining 1: 50% Viscose, 50% Acetate. lining 2: 100% Polyester. SKU: S13574MS3 Tailored by Madcap England Mohair 3 Button Plum Suit. Choose aist size to fit. Standard set whereby waist size is 6 inches less than the chest size e.g. 36 chest goes with 30 trousers.